Toshiba Air Conditioning, with heat pump technology at its core, aims to be an environmentally creative company which contributes to society and the global environment. 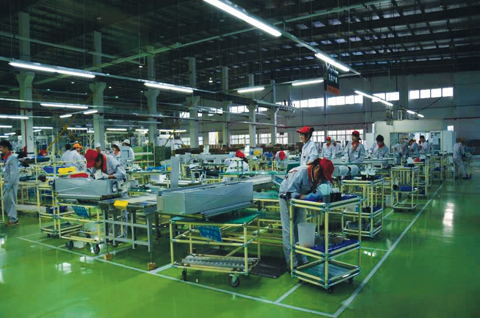 A commitment to growth on a global scale by offering the highest- quality products and services based on heat application solutions which respond to all of our customers’ needs. 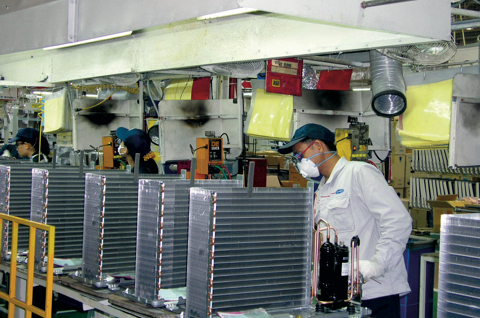 Toshiba Air Conditioning’s strengths concentrate on in-house R&D; centres located in Japan, Thailand and China accompanied by the production of air conditioners under the highest international standards, which incorporate quality control checks at each production stage for a wide variety of residential, commercial and business environments. 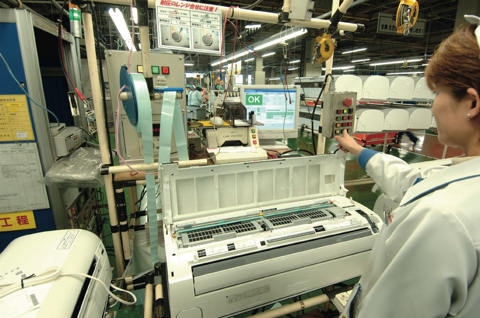 The Toshiba brand proudly holds more than 1200 patents in Japan and abroad, an outstanding number for any company. Toshiba Air Conditioning offers products that meet all the EMEA countries local regulations in term of product design, efficiency test and system safety.